5 Traits Every Quality Trucking Company Should Have | B.C.Freight. Corp.
Are you choosing the absolute best company to handle your shipment needs? Here are the traits every great trucking company should have. Last year, U.S. businesses spent $1.49 trillion on shipping. Making sure your products reach their final destination on time is important. But after collection, it’s out of your hands. All you can do is to make sure you find the best trucking company available. We are here to make that decision a bit easier. Read on for the traits every great trucking company should have. Essential to every quality trucking company is reliability. The most important job of a trucking company is to ensure the goods arrive in top condition. To achieve this, all quality carriers make sure they have up to date and reliable vehicles. They should have systems in place to regularly check their trucks for any problems. Many companies even install GPS to track their vehicles so they know of any problems on the road. No matter how hard they try, if a trucking company’s trucks aren’t reliable, then the services they offer aren’t either. Organization makes or breaks a trucking company. Logistics is one of the most important aspects of trucking. Without good coordination, deliveries can become delayed or even lost. The logistics team also helps maintain the relationship with you as the client. They’re able to keep you updated about your deliveries better than the truck driver. They can also help guide the truckers if outside factors are going to impact their journey. A quality trucking company can deal with almost anything. Every product has its own shipping requirements. Perishables like food products need to be chilled. Many paper products can’t be exposed to harsh light. Innovations in technology mean that almost any item with special requirements can be carried without a problem. An adaptable trucking company will have access to this equipment and be able to accommodate with your needs. Many trucking companies can fall into the trap of failing to look at the bigger picture. They focus all their time and investment into their fleet, at the expense of all else. Successful companies look at their business as a whole and invest in intangible assets. Though not as obvious, things like logistics software are essential to an organization, and they will suffer if they neglect it. Just as important is looking after their drivers. Happy and motivated staff do a better job. If all other things are equal, the customer service they provide will always raise a quality trucking company above the competition. Look for a trucking company that has customer service at the forefront of everything it does. Instead of hiring customer service representatives to deal with issues, every employee will work to give you the best service. If you find a trucking company that shows all of these traits, then they’re a step above their competition. They will be able to handle any job you throw at them and do it to the highest quality. 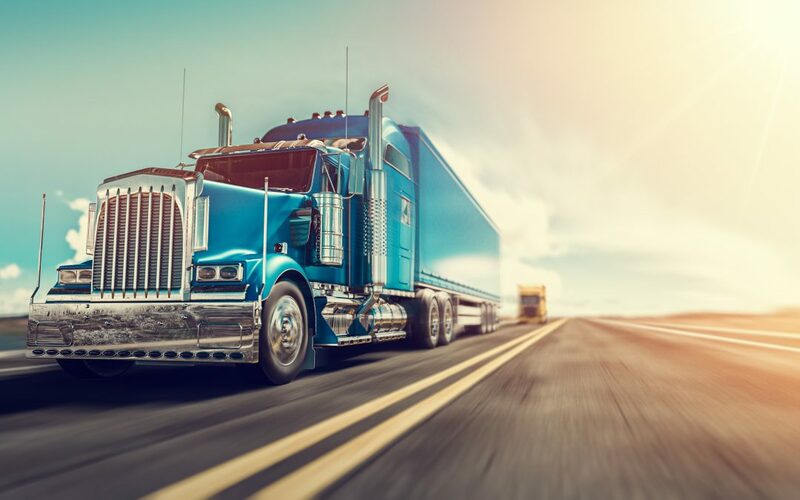 Now that you know what traits to look for in a trucking company, check out our advice on how to get the best shipping rates.